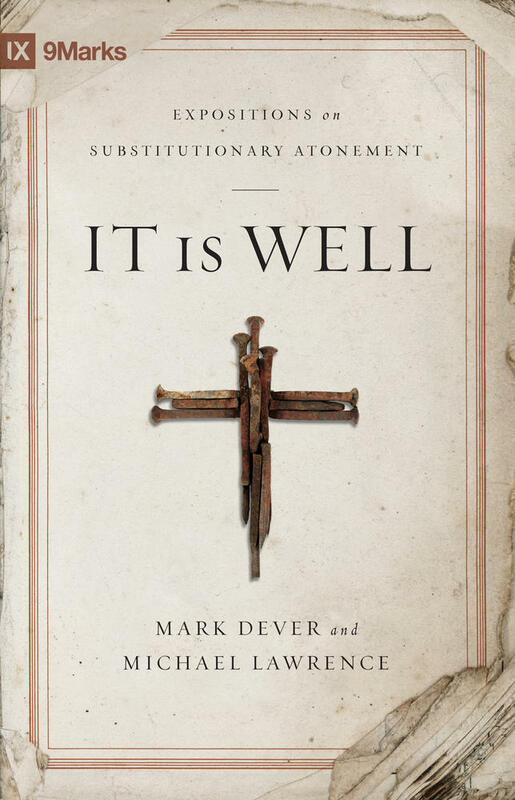 Does Definite Atonement Undermine Our Assurance of Salvation? Do you know about the Church of Scotland minister who lost his job for not believing in limited atonement? The life and work of John McLeod Campbell (1800–1872) illustrate very clearly the problems that many people have with the doctrine. In 1830, after five years of parish ministry, McLeod Campbell was charged with teaching two things against the Westminster Confession of Faith. He taught that Christ died for all humanity (universal atonement); and that assurance of salvation always went hand in hand with faith and was necessary for salvation. ...assurance of salvation always went hand in hand with faith and was necessary for salvation. He came to these views partly from his own pastoral experience. His parishioners seemed to suffer a terrible lack of assurance of the love of Christ and he concluded what many others have also suspected: to teach limited (definite) atonement destroys our ability to come to Christ fully convinced that he ‘loved me and gave himself for me’ (Gal 2:20). McLeod Campbell published his views in The Nature of the Atonement (1855). 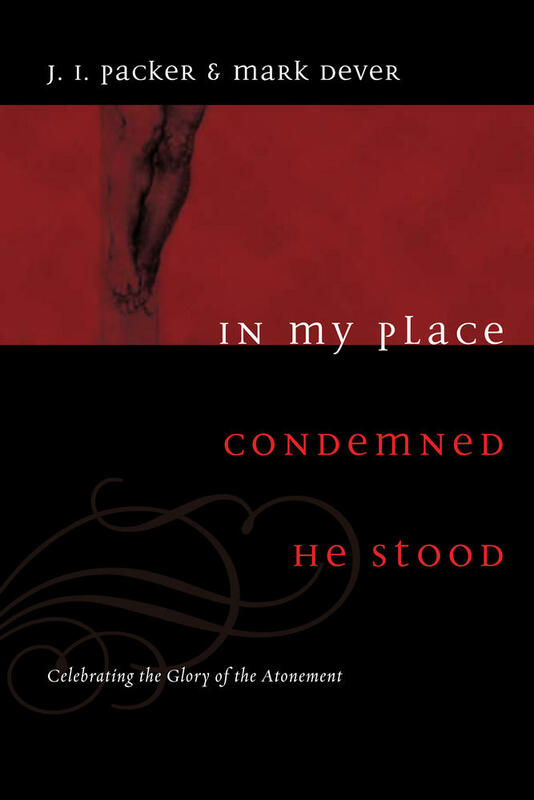 The book was an unrelenting attack on the doctrine of penal substitution, but he was convinced that penal substitution and definite atonement are so intimately connected that one could not exist without the other. 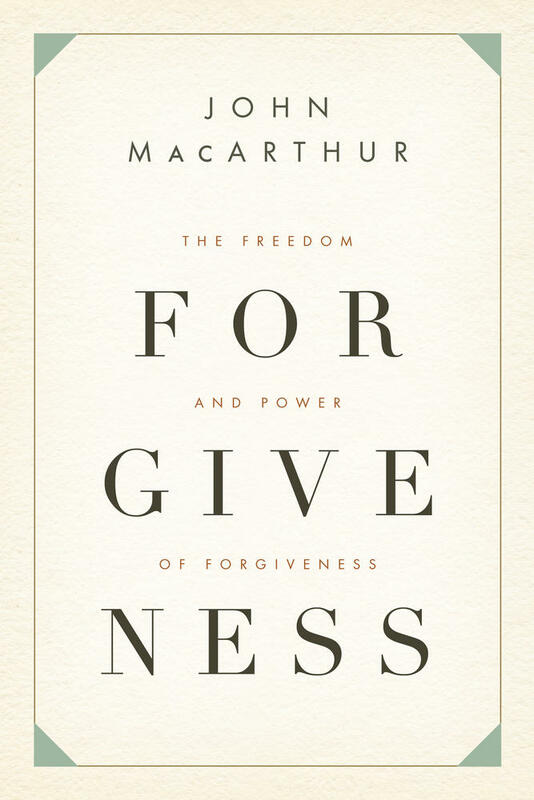 J. I. Packer regards McLeod Campbell’s work as containing potentially the most damaging criticisms of penal substitution the church has ever faced. In From Heaven He Came and Sought Her, preacher-theologian Sinclair Ferguson provides a masterful engagement with McLeod Campbell as a way of helping those who today believe definite atonement undermines the love of Christ and destroys the comforting knowledge of certain salvation. 1. The problems we so often have with assurance come from our hearts, not from a Calvinist theological framework in general, or the doctrine of definite atonement in particular. The medieval system of indulgences thrived because of a lack of assurance and it continues all over the world in Christian circles where definite atonement is unknown or disbelieved. Lack of assurance is ‘the natural bent of fallen men and women who are at heart legalists and who therefore see the way to salvation in terms of their efforts to fulfill the demands of the law’ (Ferguson, 625). When we doubt our salvation, it’s simply the fruit of our natural tendency to look inwards. 2. This means that believing in a universal atonement (the opposite of definite atonement) is no immediate cause of assurance. That’s because faith is always the means of obtaining the benefits of what Christ has done for us. Without faith, there is no personal knowledge of his goodness, however we conceive of the atonement. The assurance of salvation is not attainable apart from the exercise of faith. Asking ‘did Jesus really die for me?’ is like asking ‘how do I know whether I am elect or not?’ That sort of enquiry into God’s decree is not where the Bible puts the emphasis of what we must do. 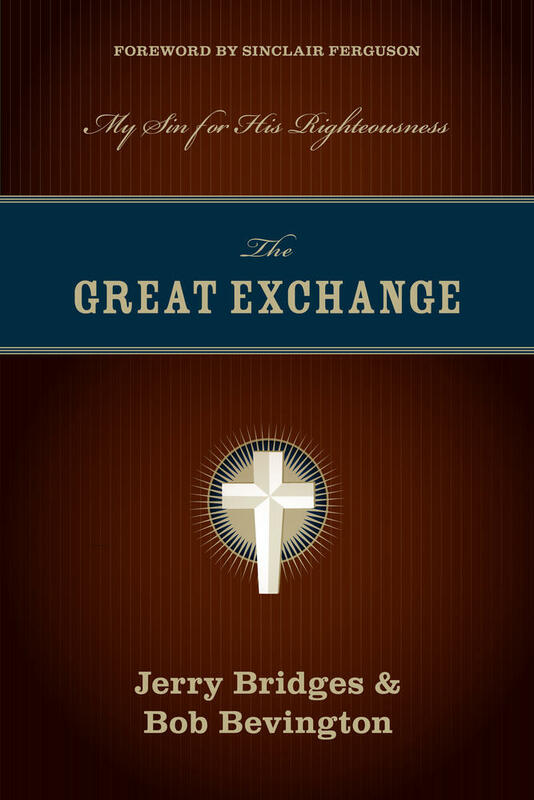 With contributions from a number of well-respected Reformed theologians and church leaders, this volume offers a comprehensive defense for the doctrine of limited atonement from historical, biblical, theological, and pastoral perspectives. Knowledge of my election does not come from looking into God’s book of life, turning to page 455 and seeing whether my name is there or not. It comes from simply trusting Christ. So it is with the death of Christ. The ‘warrant for faith and the assurance it brings in its exercise is not the knowledge that Christ died for us but the promise that he will save to the uttermost those who come to God through him’ (Ferguson, 624). The Christ a sinner comes to is the Christ who bore the specific sins of his particular people, and in that act of faith the sinner is numbered among those people. 3. Assurance of salvation is not only compatible with definite atonement but in fact flows from it. Understanding the cross as the propitiation of God’s wrath for all of my sins helps me to see that I cannot experience God’s wrath on the last great day of judgment. The price has been paid, the penalty borne, the law satisfied, and condemnation removed. Calvin commented on Romans 8:32 that the death of Jesus ‘anticipates’ the judgment of God—it is that end-time judgment brought forward in time and spent on Christ instead of his people. God will not and cannot punish the same sins twice. The punishment inflicted on the Son by the Father for my sins has removed any punishment for me. *See Sinclair B. Ferguson, ‘“Blessèd Assurance, Jesus is Mine”? 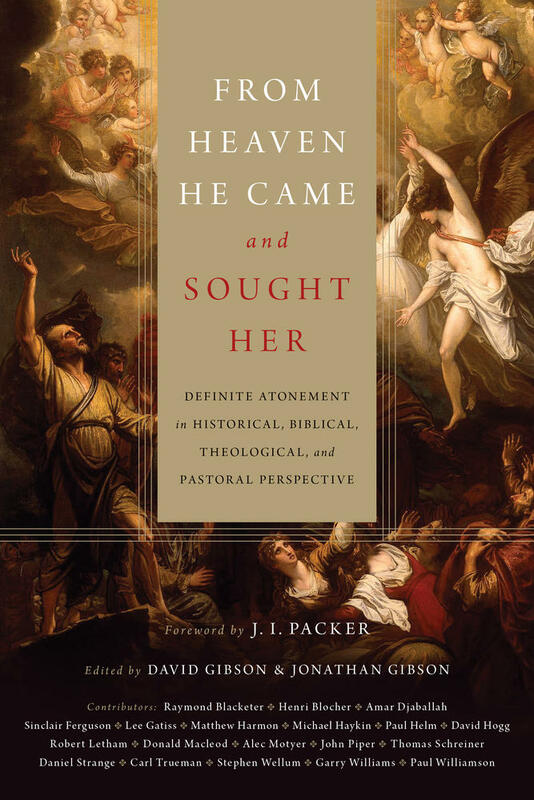 Definite Atonement and the Cure of Souls’, in David Gibson & Jonathan Gibson, eds., From Heaven He Came and Sought Her: Definite Atonement in Historical, Biblical, Theological and Pastoral Perspective (Wheaton, IL: 2013), 607–631. David Gibson (PhD, University of Aberdeen) is minister of Trinity Church in Aberdeen, Scotland. Previously he served as a staff worker for the Religious and Theological Studies Fellowship (part of UCCF) and as an assistant minister at High Church, Hilton, Aberdeen. Gibson is also a widely published author of articles and books such as Rich: The Reality of Encountering Jesus and Reading the Decree: Exegesis, Election and Christology in Calvin and Barth.